After show telephone town hall meeting from June 28th where Jay spoke about the budget, your phone calls, and opinion polls to better reach out to the community for feedback to the Lane County Commissioners to serve the district. 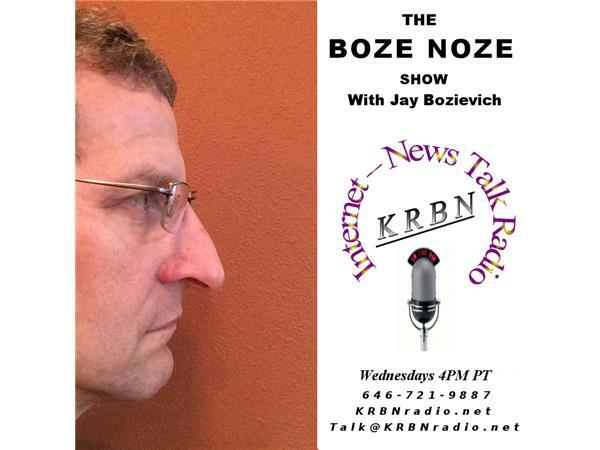 The Boze Noze Show where every week you have an opportunity to directly speak with West Lane County Commissioner Jay Bozievich.– whether it's about Lane County, Oregon or even national news. We can even talk about Standard Poodles… Anything is fair game. All shows are archived after each show and are available on itunes, KRBNradio.net and on our app at Player.fm. Please hit that like button and be sure to tell your friends about the show.